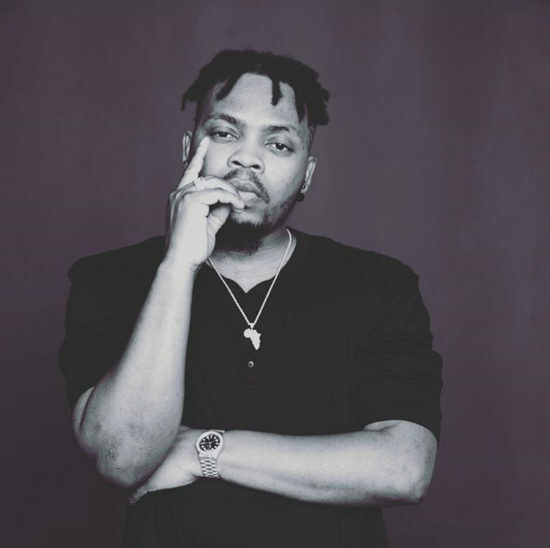 Street Sensation and YBNL Leader, Olamide Applauds Jay Z for inspiring him, hence teaching him that wealth is the new way to be a gangster. Yesterday, being Dec 5, the Forever Young Rapper, Jay Z celebrated his 49th birthday, Dec 5 is a date many Jay Z fan have long anticipated. 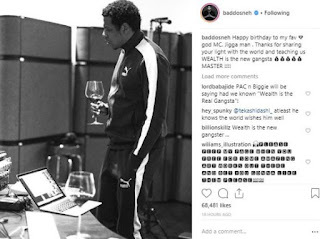 One of those many fan is rapper, Olamide, who took to Instagram to applaud Jay Z for teaching him that gangsterism has moved from wasting one’s life, doing hard drugs, shooting guns and spraying bullets to Acquiring wealth and a lot of it.